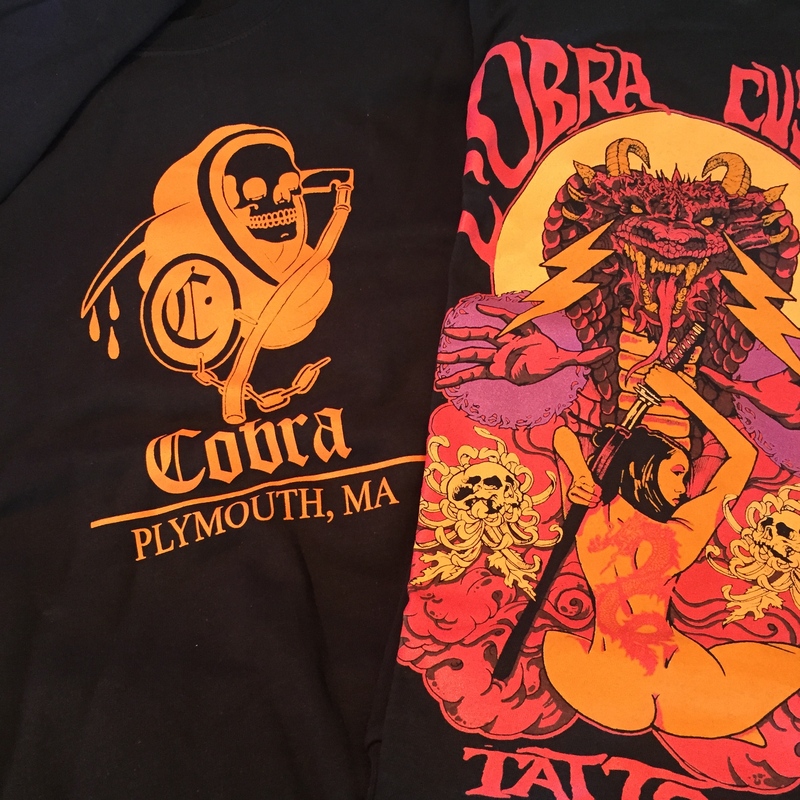 T-shirts, Sweatshirts, Hats, Art Prints, and more are all available over at The Cobra Custom Webstore. 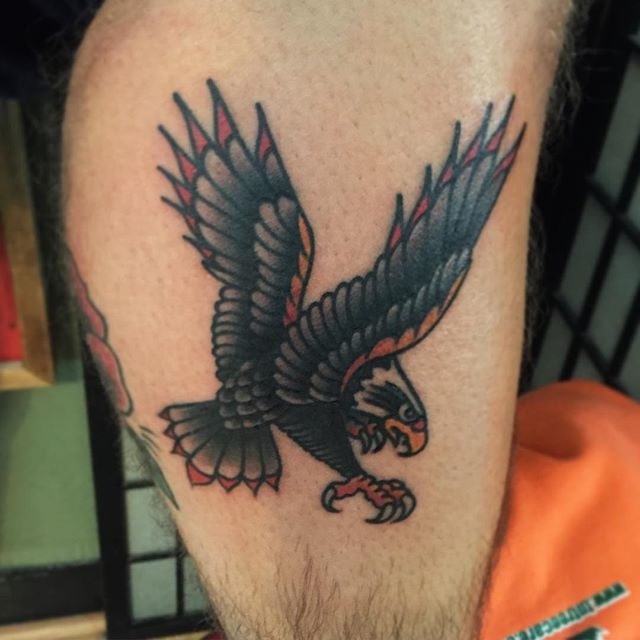 http://www.cobracustomtattoo.bigcartel.com or just click the link. 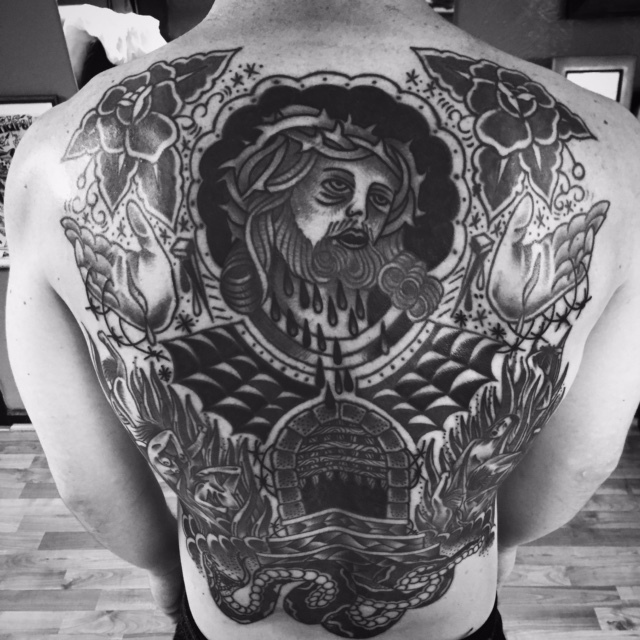 Back piece finished by Matt Crocker. 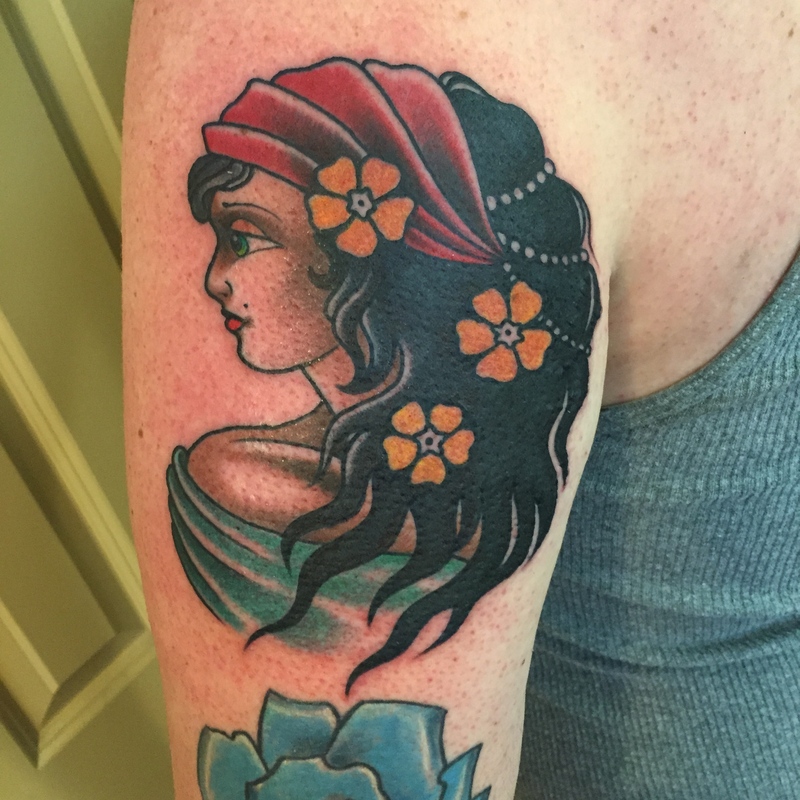 Thank you to our clients, large or small tattoos, you guys rule!